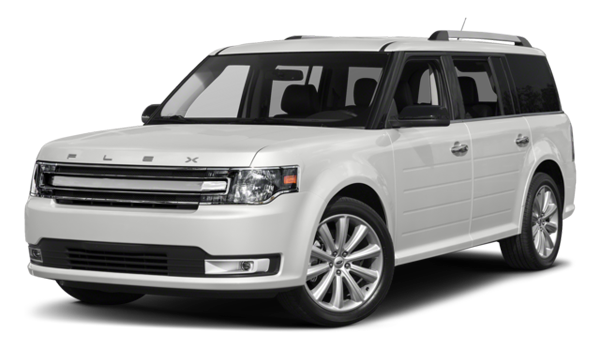 If you’re looking for a family vehicle that can seat up to seven, you might be considering either the 2017 Dodge Grand Caravan or the 2017 Ford Flex. Either vehicle could be a good fit for families in Regina, but when you examine them closely, a few differences begin to emerge. For starters, the Grand Caravan is a minivan, while the Flex is a family SUV, and depending on where your priorities lie, one might be a better choice than the other. Find out which one will best meet your needs. 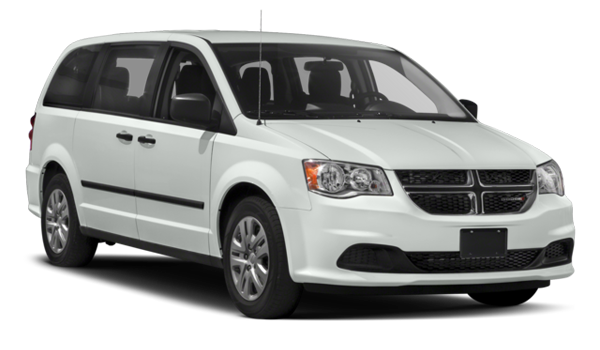 Both the new Grand Caravan and the Flex included powerful V6 engines and seating capacity for seven, but because the Grand Caravan is a minivan, it’s better equipped to comfortably carry your passengers. It offers an overall passenger volume of 4630 L, while the Flex can only manage 4412 L. This provides more room for your passengers, and the folding rear row seats make it easy to increase the available cargo room in the Grand Caravan. If you’re looking for the perfect family vehicle, the Grand Caravan is the better choice. None of these features are available on the base trim of the Flex. Higher trim levels of the Grand Caravan include dual power sliding doors, a full-power liftgate, a performance suspension, heated steering wheel, and more. Here at Crestview Chrysler, we’re proud to announce the winner of this comparison: the 2017 Dodge Grand Caravan. This capable, well-equipped minivan is sure to meet the needs of South Saskatchewan families, and you can see it in person at our state-of-the-art dealership. We’re located at 601 Albert Street in Regina, and we’re easy to get to from Broadview and Maple Creek. Stop by today, or apply for financing online before you even reach the dealership. You can even contact us online with any questions about the full lineup of Chrysler and Dodge vehicles.